By default , the AppBar is hidden in your Windows 8.1 app . When using the AppBar in your Universal Windows App (UWP) , the appbar is not hidden by default. How to hide/show the AppBar in Universal Windows App ? You can use the AppBar.ClosedDisplayMode property to hide or show the AppBar. 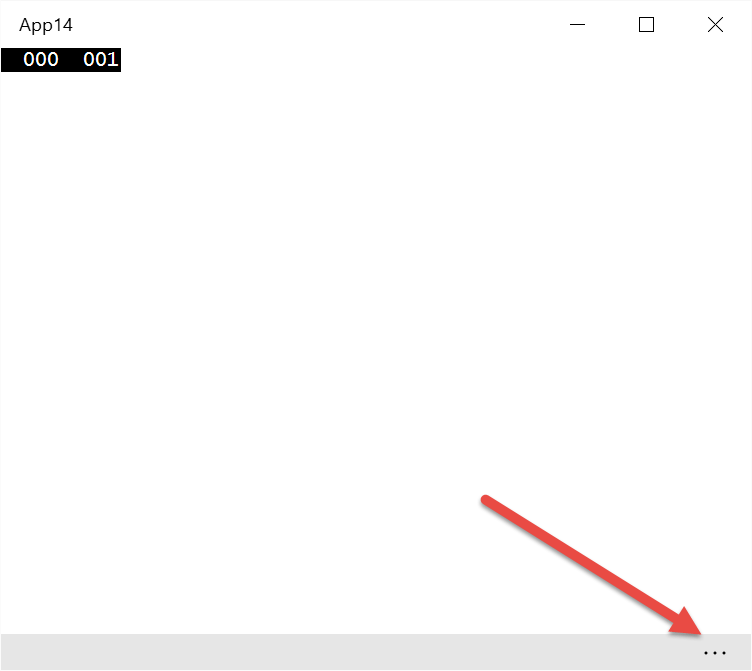 For example , adding the below code to create the AppBar in Windows 10 app (Figure 2) and Windows 8.1 (Figure 1) would result with the following. 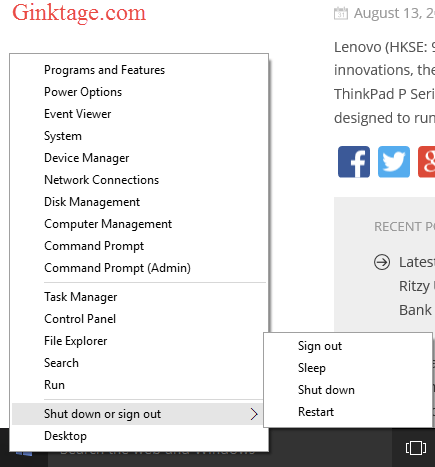 Figure 1- Windows 8.1 and AppBar – Hidden by default. You can modify this by setting the ClosedDisplayMode property of the AppBar to “Hidden”. Hello, how are we supposed to reappear the bar ? Does the system do the trick for us with a gesture ?